iPhone and Android phone users: Go to Apple iTunes or Google Play, respectively. (Blackberry or Windows phone users: Skip these steps. 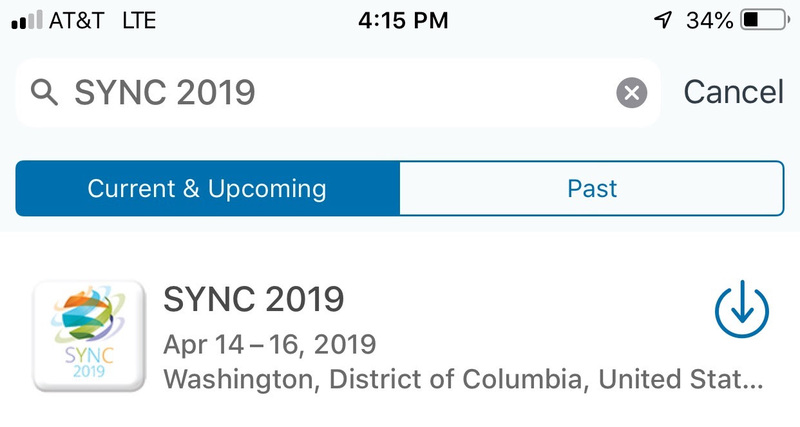 You will need to the web version of the app found here. 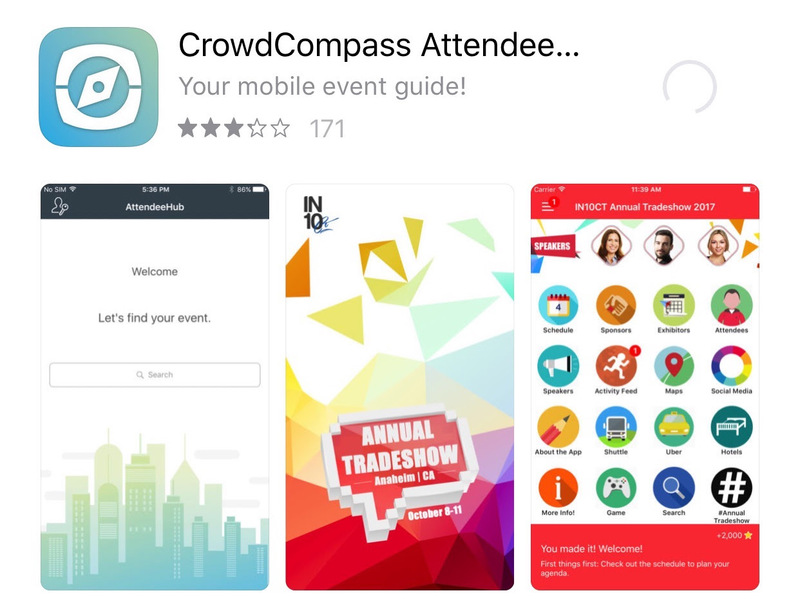 )On your respective app store, search for and install the app, “CrowdCompass AttendeeHub”. 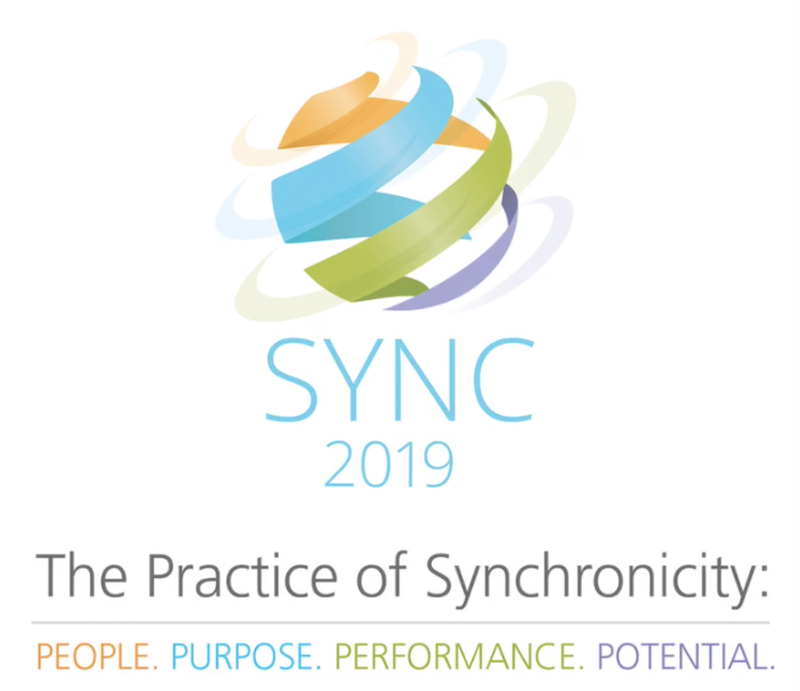 Then open the CrowdCompass AttendeeHub and search for “SYNC 2019“. 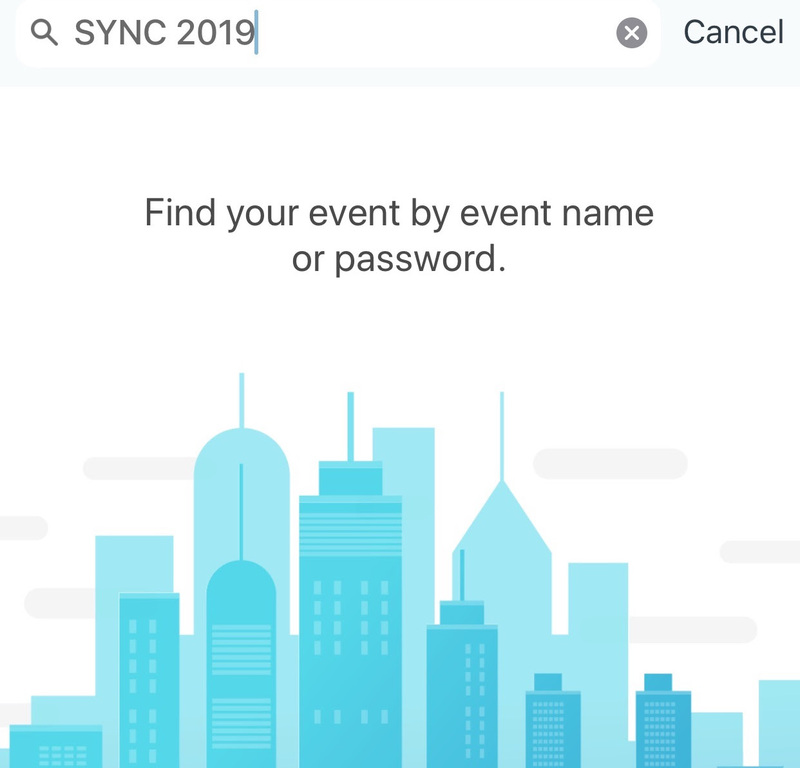 Once it appears on the screen, tap the name of the event to download it. 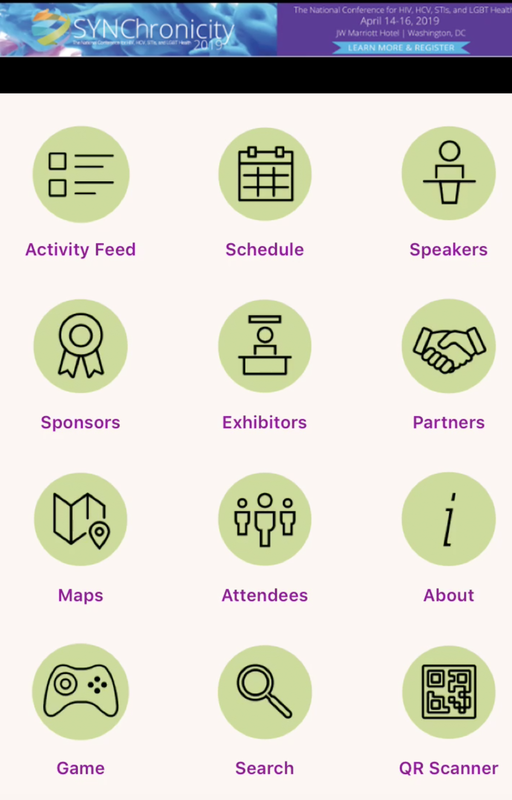 When you open the app, you’ll be taken a home screen. From there, you’ll be asked to provide your name and e-mail address. You then will be e-mailed a four digit code, which you use to verify your identity. 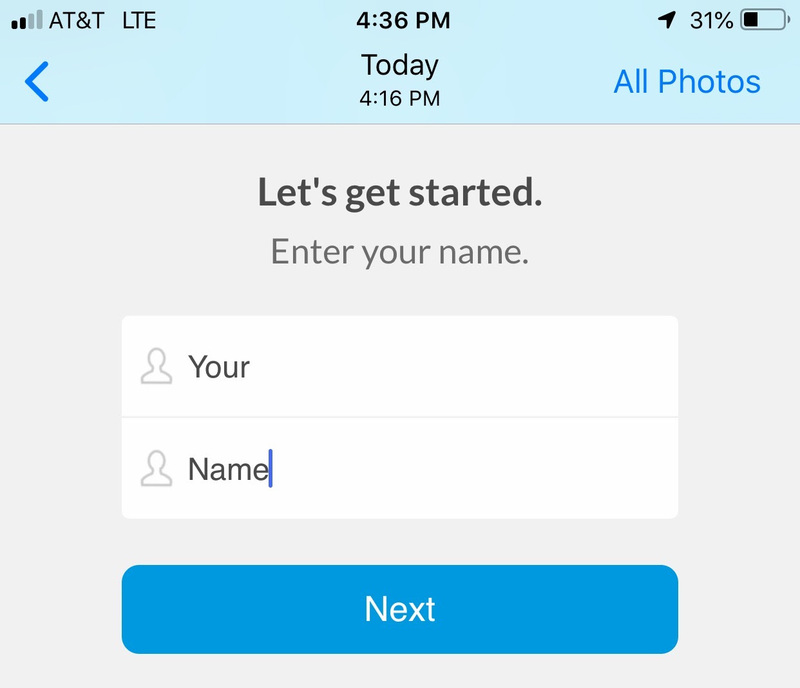 Upon successful entry of the code, you’ll be given an option to link your app to your Facebook, Twitter, and/or LinkedIn profiles. You then will be navigated to the home screen. 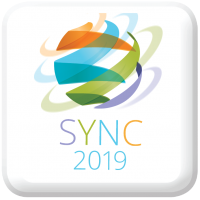 You will have the option to click on the icons to access the SYNC 2019 schedule, speakers, sponsors, live feeds, social media wall, and more!